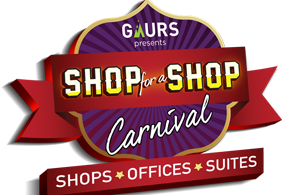 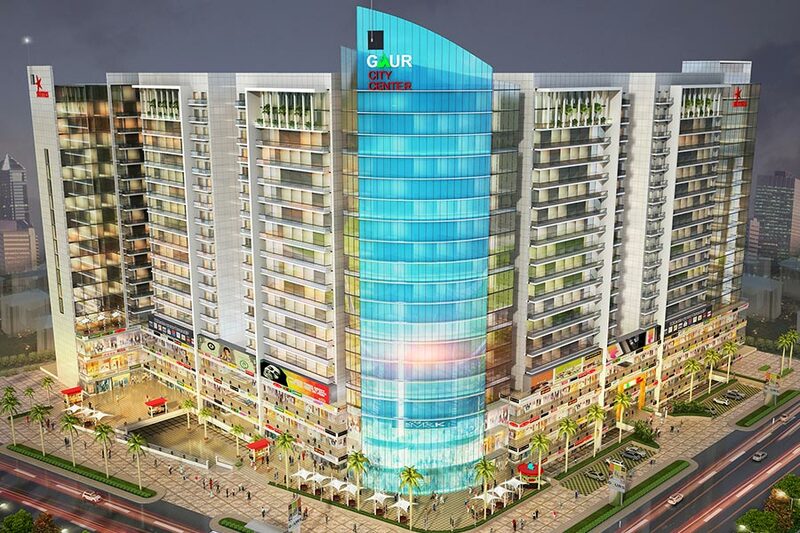 Gaursons the brilliant real estate company has launched a new commercial project Gaur City Centre, the tremendously constructed commercial project has developed more than 5.68 Acres area in a magnificently huge building where Retail Shops and other outlets have been offered. 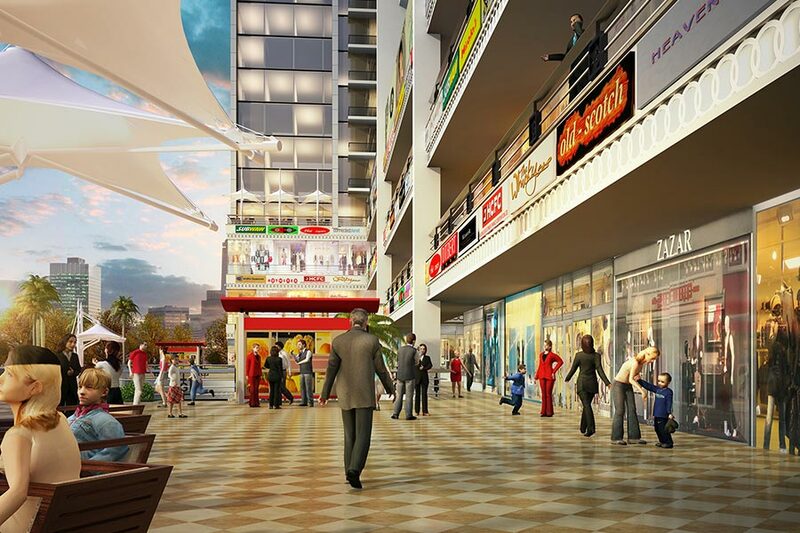 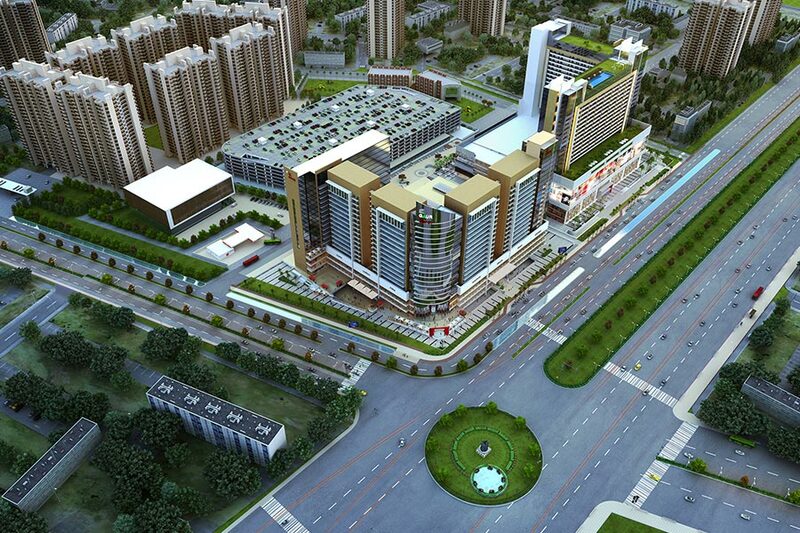 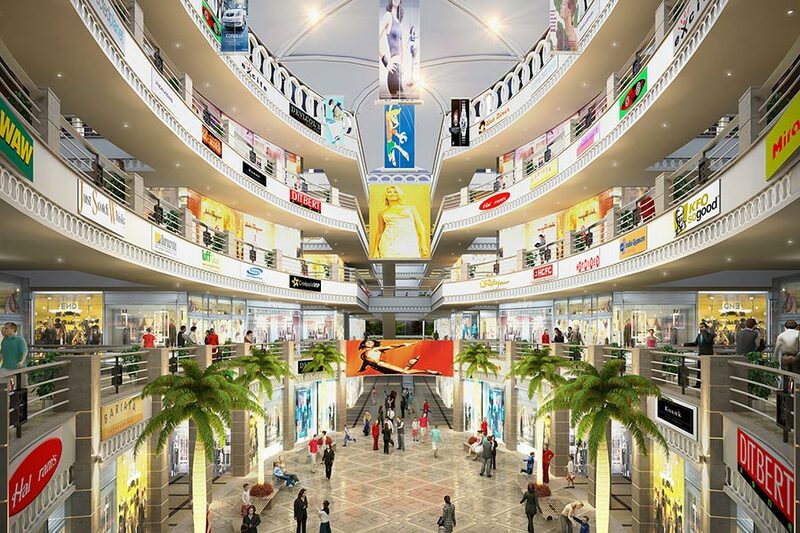 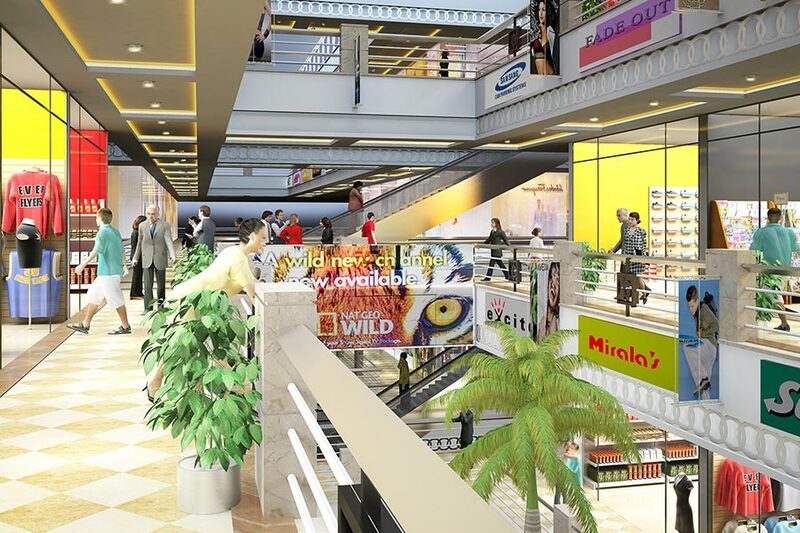 The benchmark commercial project has been produced in light of providing futuristic shops at cheap price. 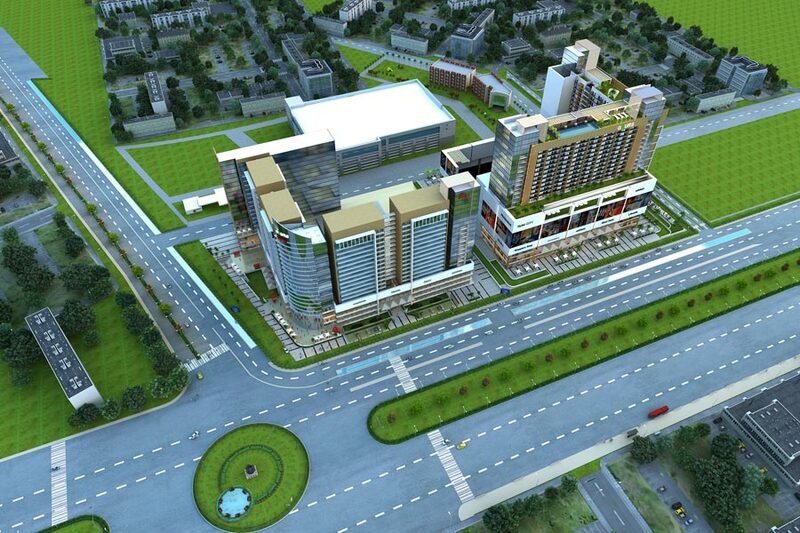 The project is situated at Gaur Chowk, well connected location in Noida Extension.